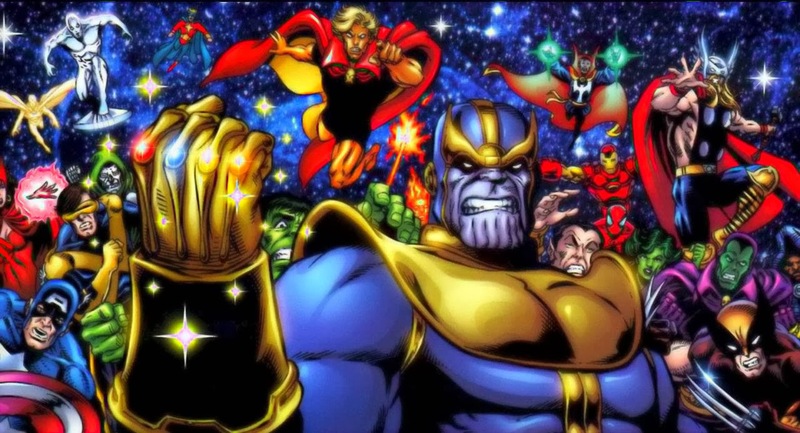 Frankly, I'm not at all excited about any upcoming Marvel Studios release... with the exception of The Infinity Gauntlet. Allow me to explain. The film version better be this colourful. 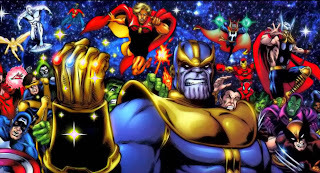 Even before it released Blade in 1998, Marvel already knew its entire Marvel Universe catalogue was a gold mine, and so it began churning flicks one after another – the good, the bad, and the ugly. We’re looking at you, Daredevil. Sorry, he can't hear you over the thundering critical applause for his directing abilities. A string of box office and critical flops may have led Marvel to their best idea: the film universe crossover. After some successful trials with two-character crossovers, it decided it was time to adapt the title that has become synonymous with superhero crossovers – the Justice League. Just kidding. 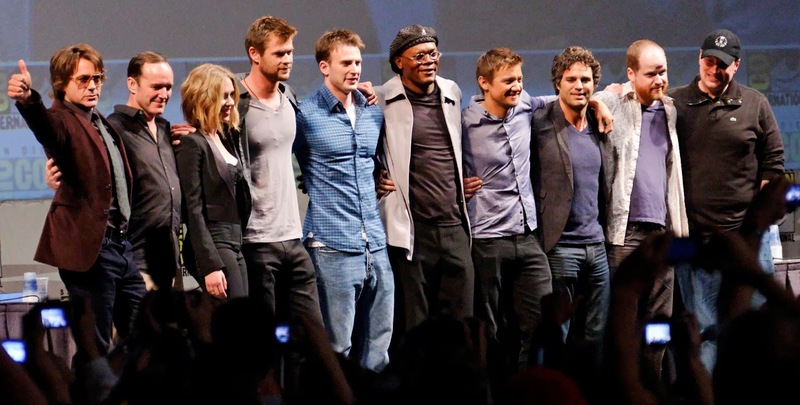 The Avengers. Samuel L. Jackson, in the nth lone badass black guy role of his career. 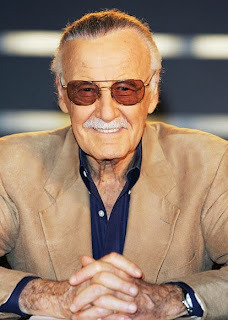 Once the project was greenlit, Marvel concentrated on completing the solo flicks of each individual Avenger, effectively making each succeeding film lead up to the Joss Whedon’s ultimate popcorn masterpiece. That’s why in some films, it really feels that Marvel is just rushing the storyline in time for The Avengers. 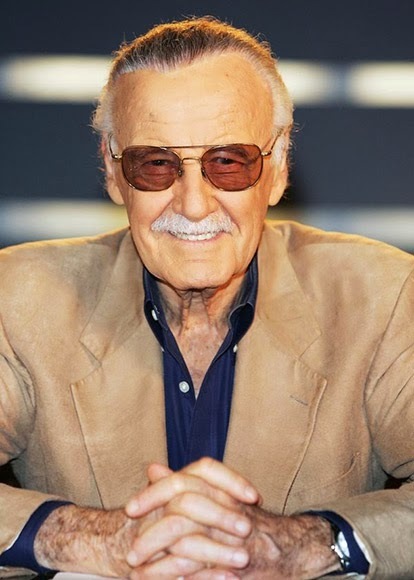 Or they are rushing it before Stan Lee bites the dust. 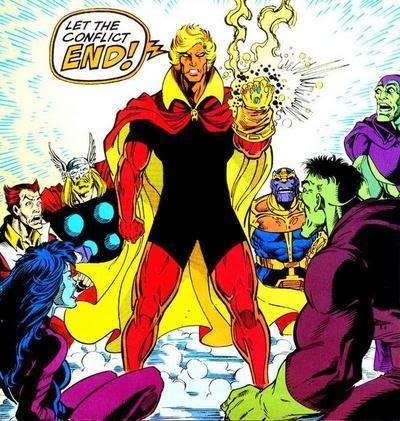 Thor: The Dark World, along with practically every Marvel release since The Avengers, basically gives off the same vibe – that they already have The Infinity Gauntlet in development, and that they are drumming up support for it, even if we have no idea when they’re going to show it. Benedict Cumberbatch as Adam Warlock, please. All right, I didn’t really talk about the movie. 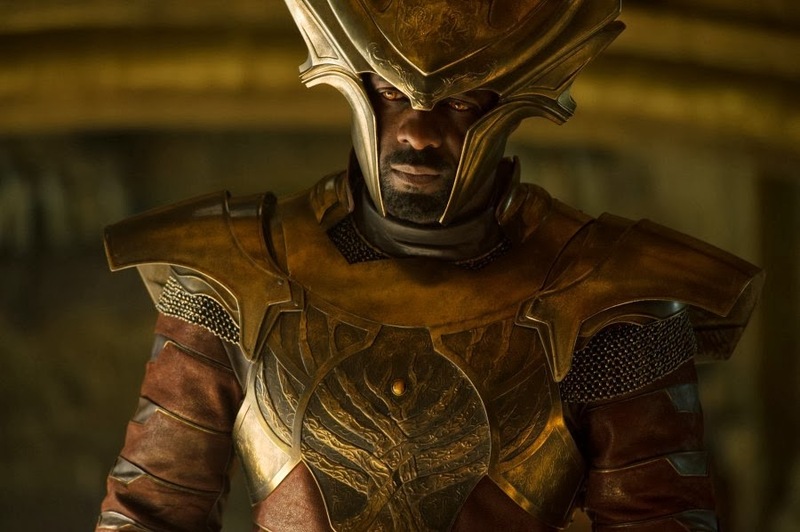 Well, if I must talk about it, what I would just like to say is that I think it’s an affront to Norse mythology to have non-Caucasians in Asgard. 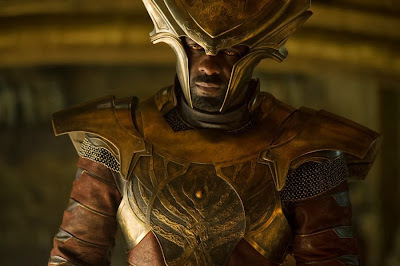 Since I also didn't post any pic from the movie, here's Idris Elba as Heimdall. Thor: The Dark World. USA. 2013. You also might want to compare how this film differs from the first Thor film by reading the review by Teluete and the one by Sting Lacson.